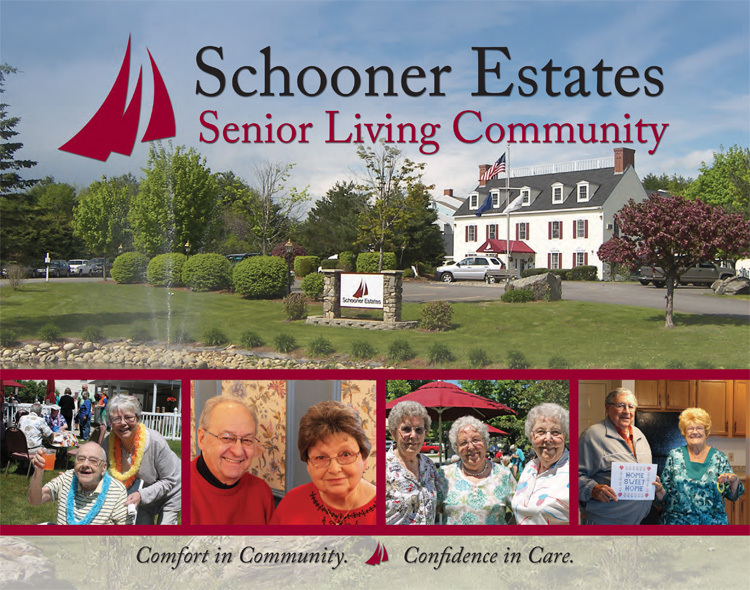 Thank you for your interest in Schooner Estates Senior Living Community! If you’re interested in learning more about what we offer across our four levels of care, including pricing information, inclusions, floor plans and more, please fill out the form below to have it e-mailed to you automatically. If you’d prefer, you can also contact us directly or schedule a tour today.